Waponi Woo is ready to set sail for long-term cruising. She has everything needed to cut the dock lines and live the dream! She is a hard to find upgraded Maestro Owner’s version Lavezzi, which has never been chartered. In this three-cabin, two-head version the starboard hull is a practical suite with a double bed, wall cupboards, a sofa, an office area together with a toilet and shower in the bow. Included with Waponi Woo is a Kabola diesel hydronic heater with individual cabin controls, a rare system in a catamaran making her a vessel ready for cold and warm water climates whether living aboard or weekend sailing. 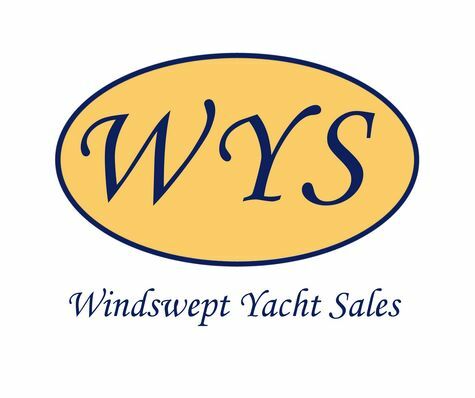 She has an excellent sail inventory including the standard Incidence main and genoa, a North Sails screecher and a Parasailor. Her current owners have cruised her for the past three years from the Pacific Northwest, down the Pacific coast, through the Panama Canal and up to Florida. She is currently cruising the Bahamas and is due in Florida April 15th. She has been extremely well-cared for with continuous updates. 2 large stowage spaces under berth with frontal access + access under mattress for storage and access to hydronic heater boiler. Ventilation by 1 portlight on inner hull side and 1 deck hatch. Multi-color LED strip lighting in port passageway. No blisters or history of same.